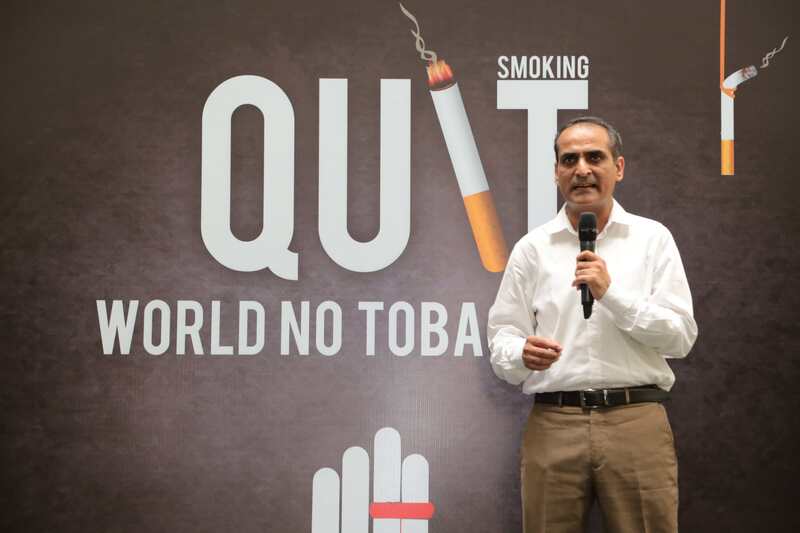 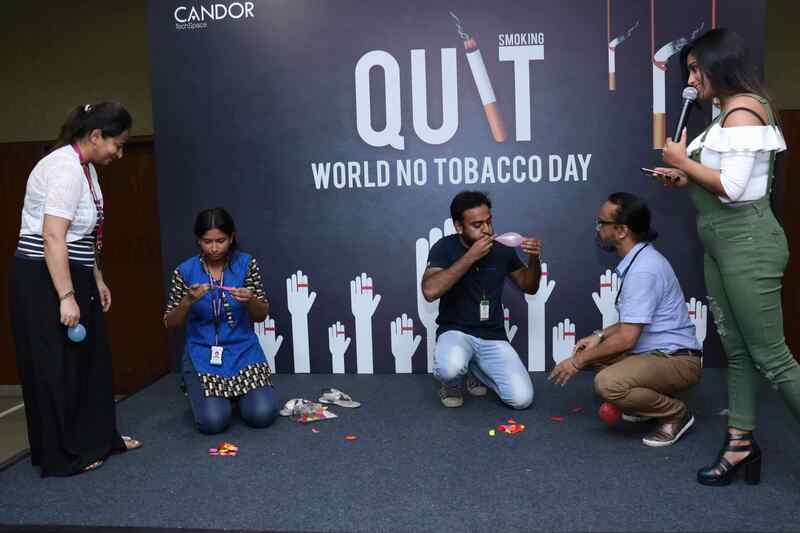 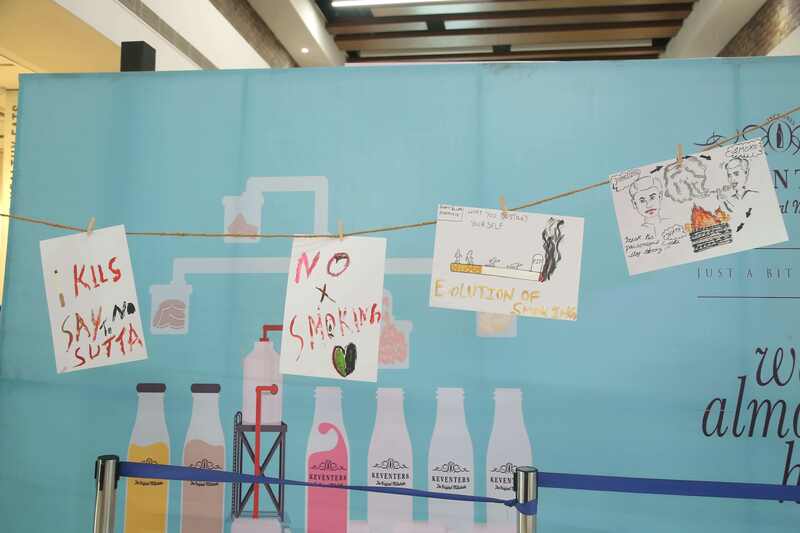 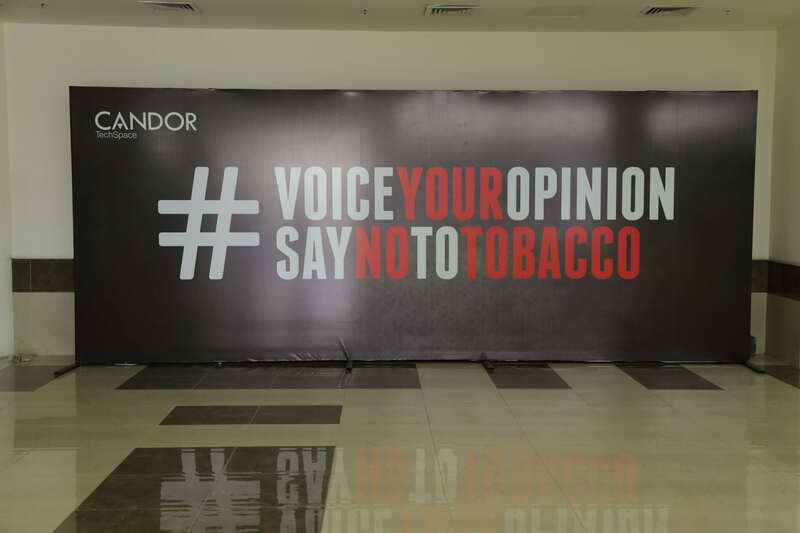 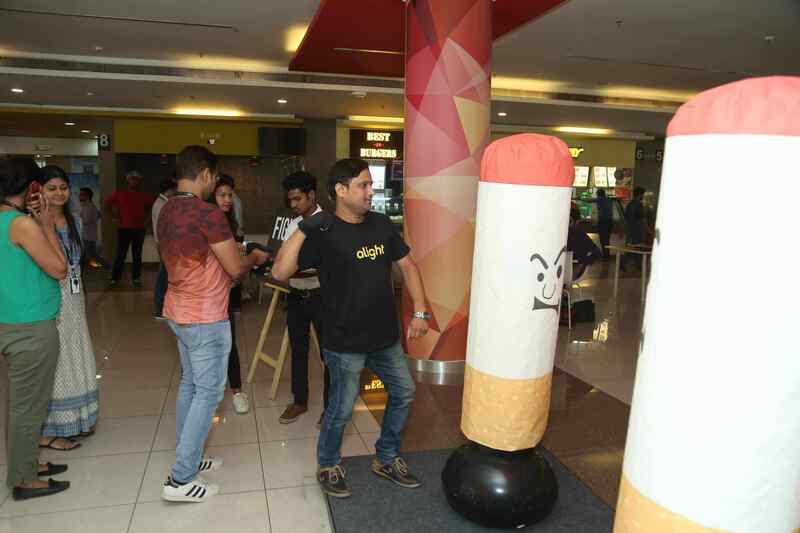 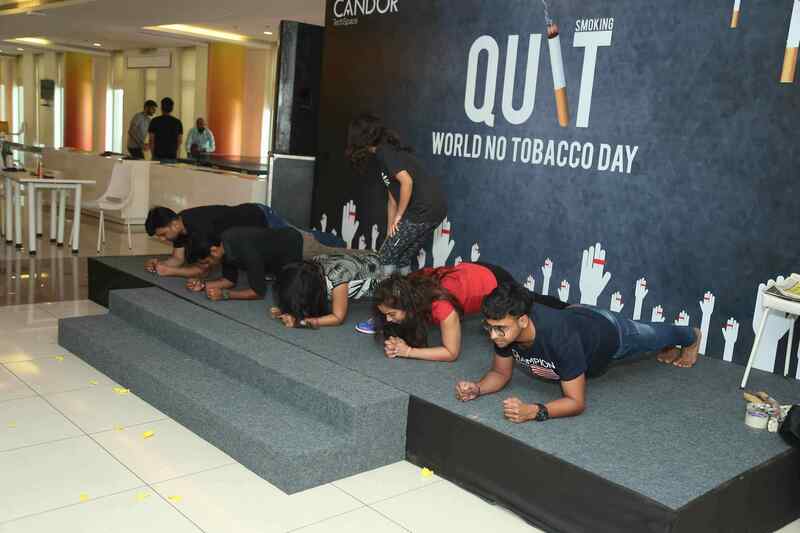 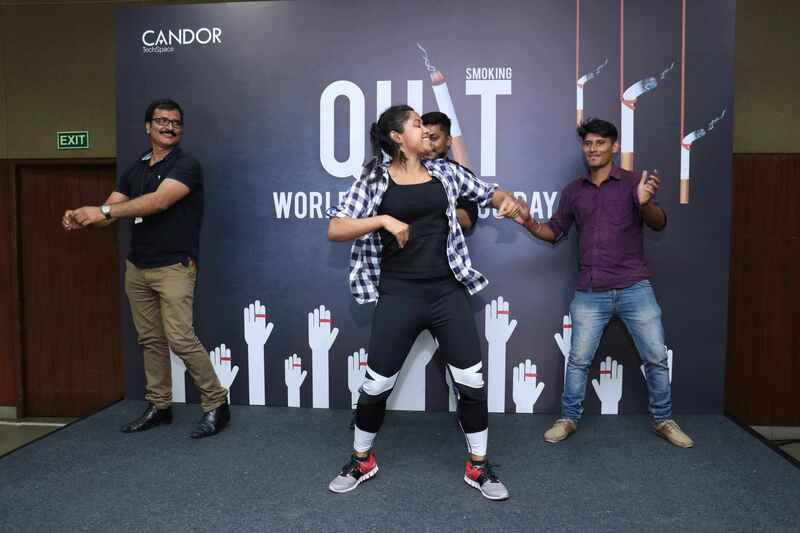 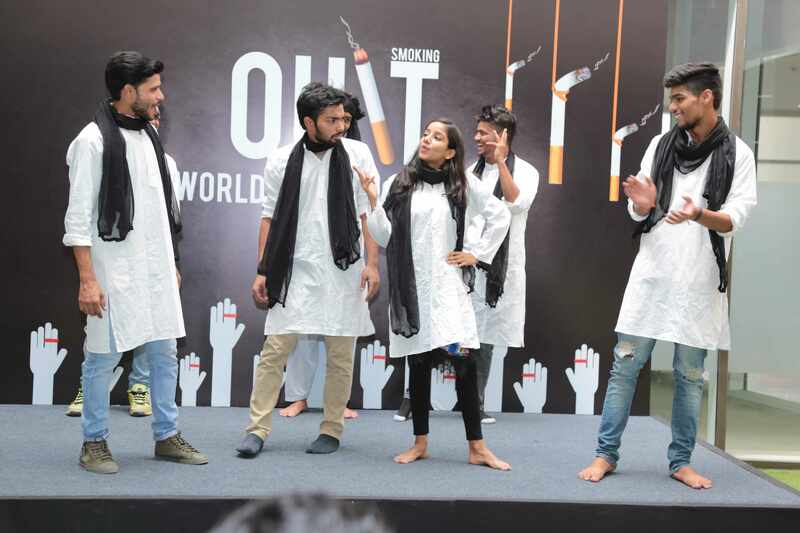 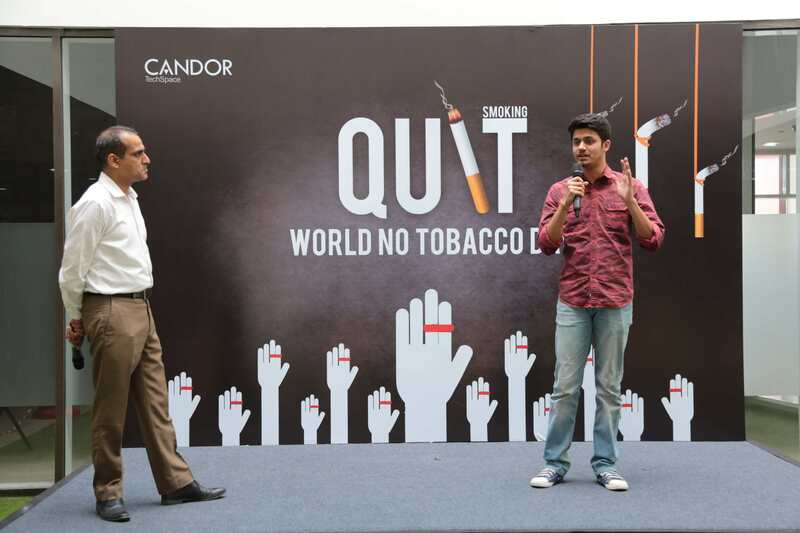 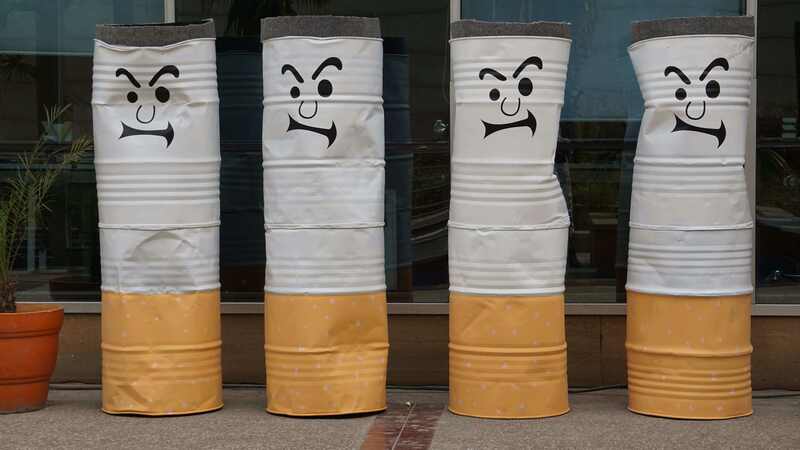 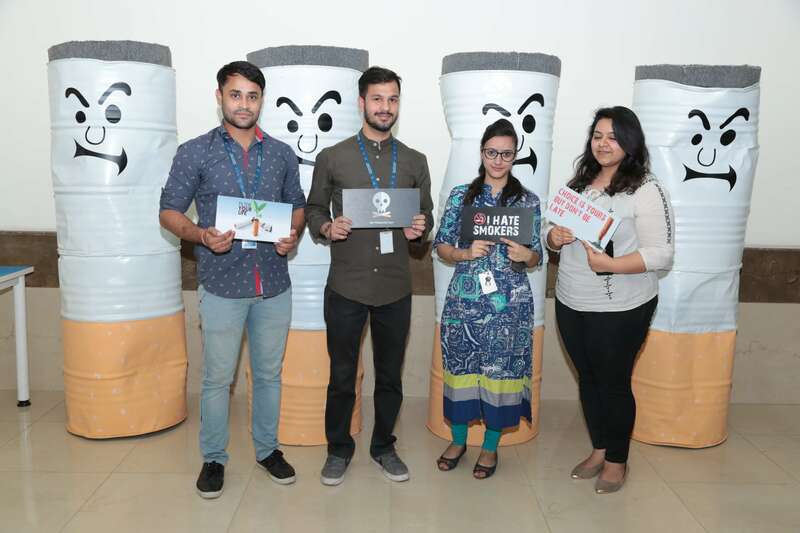 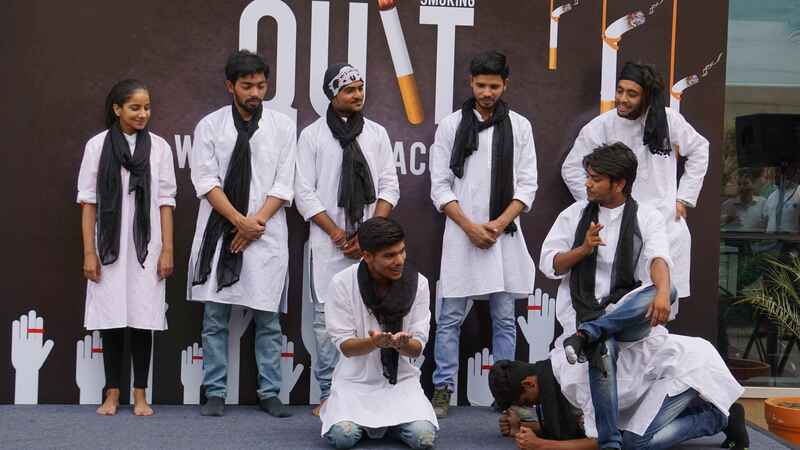 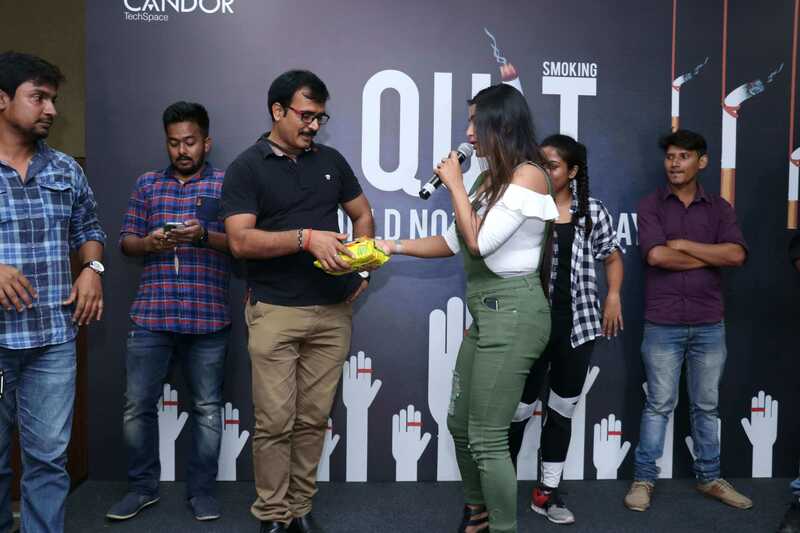 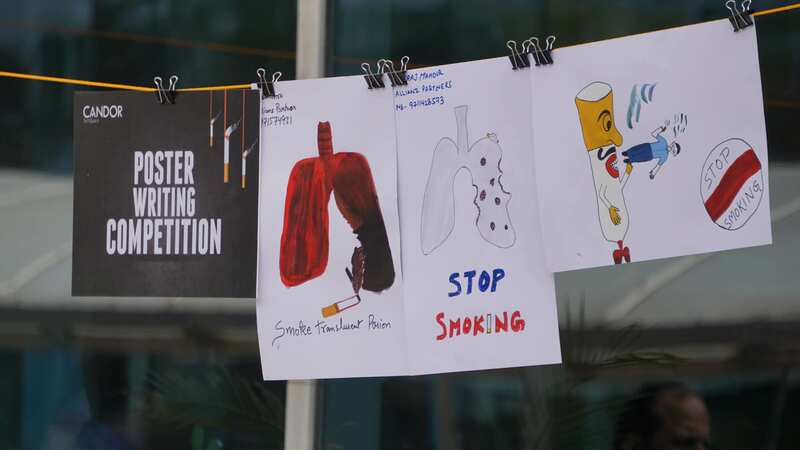 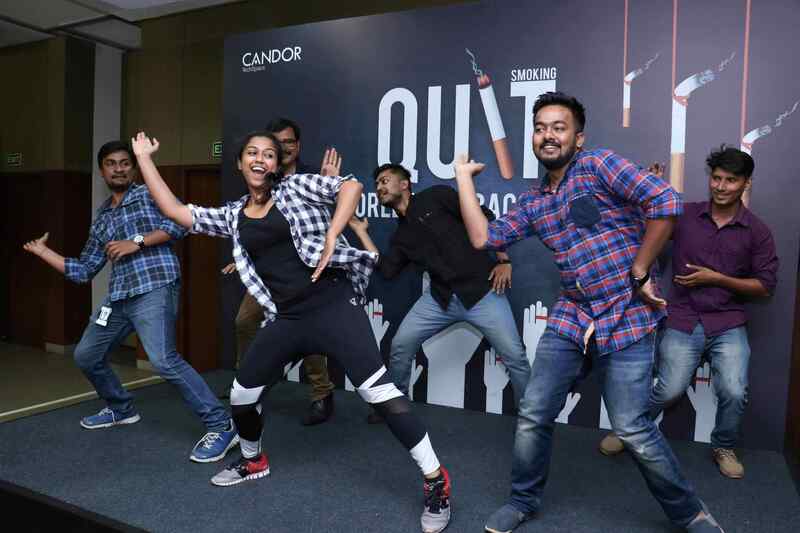 On World No Tobacco Day, Candor inspired people to fight their addiction. 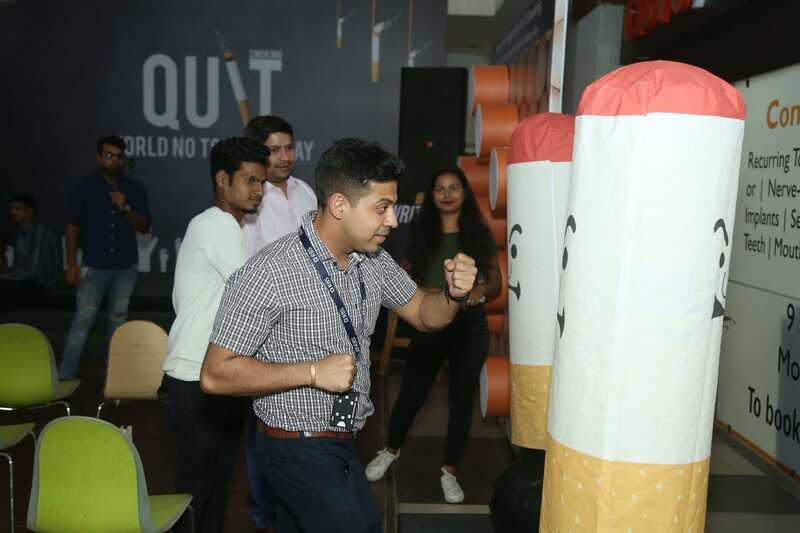 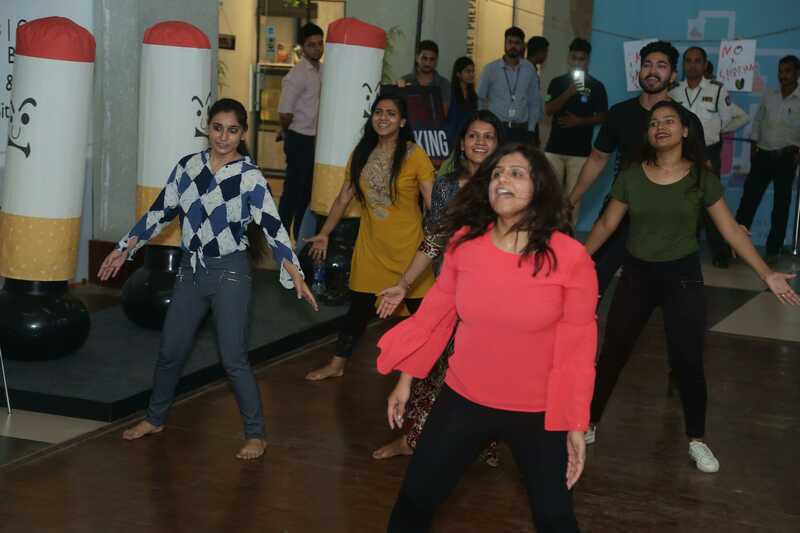 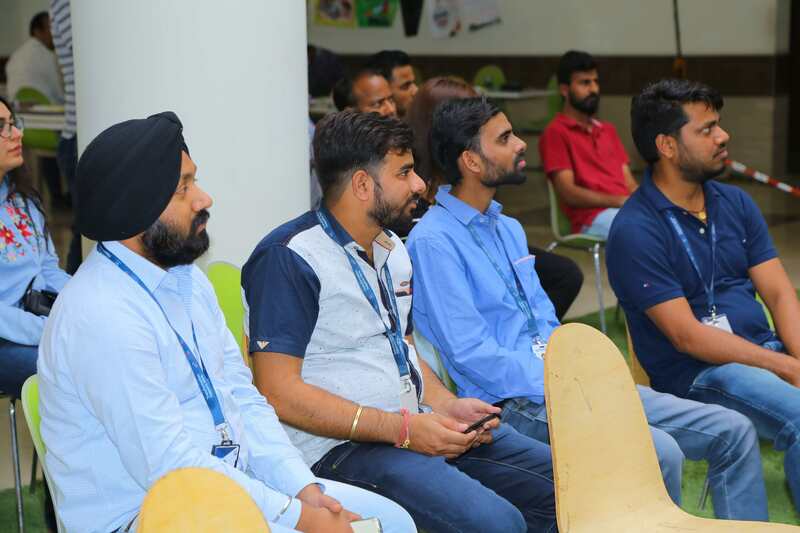 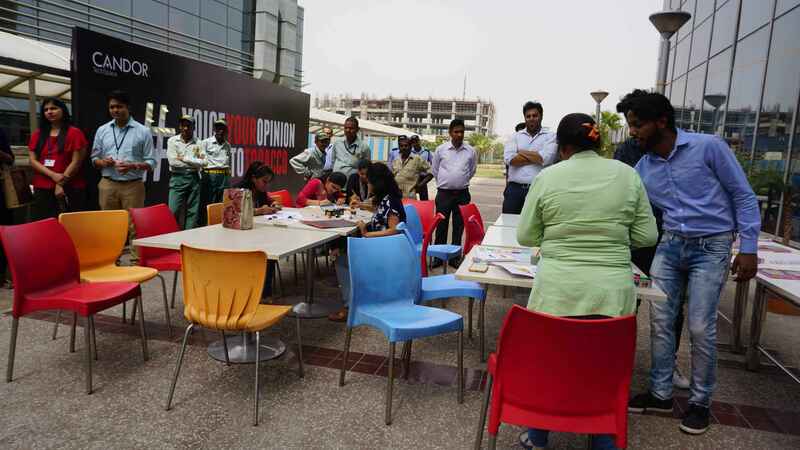 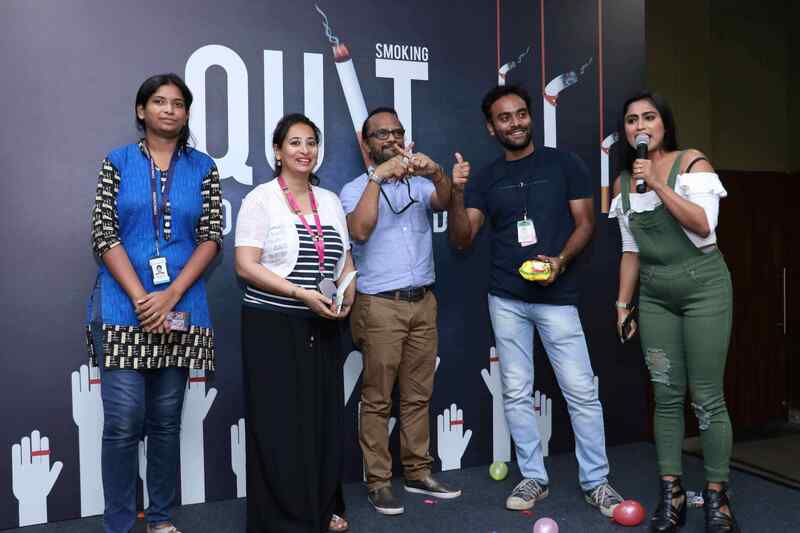 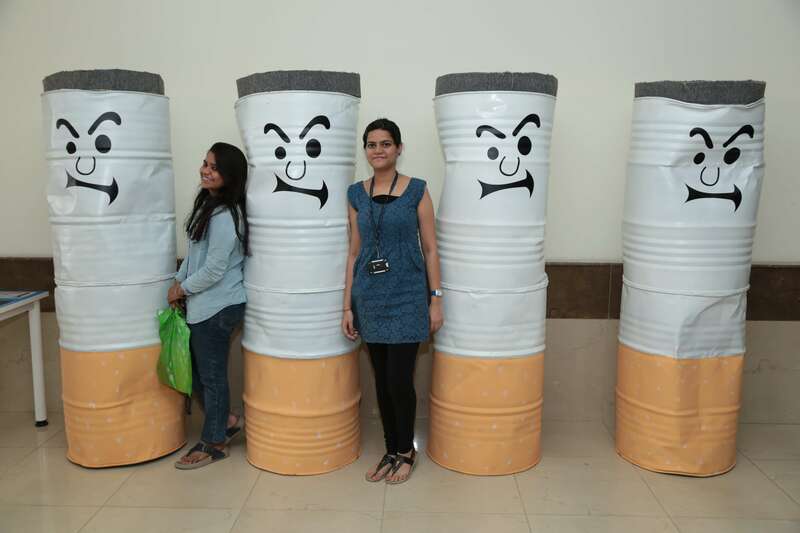 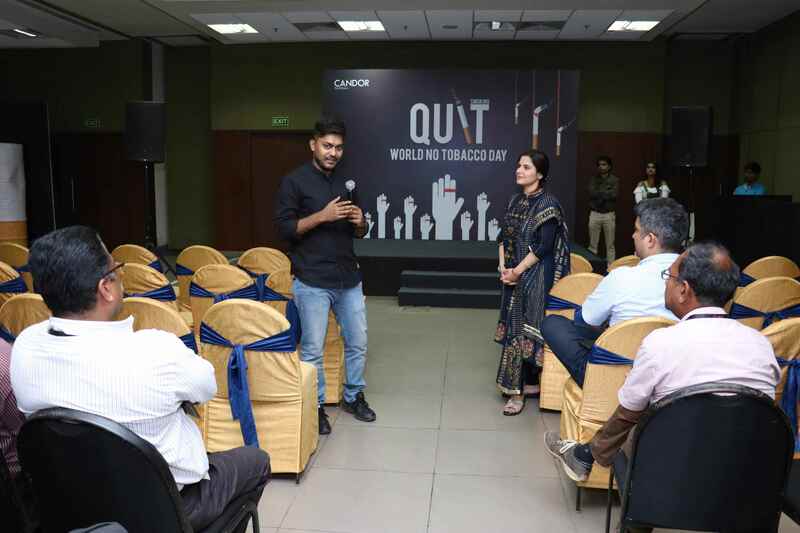 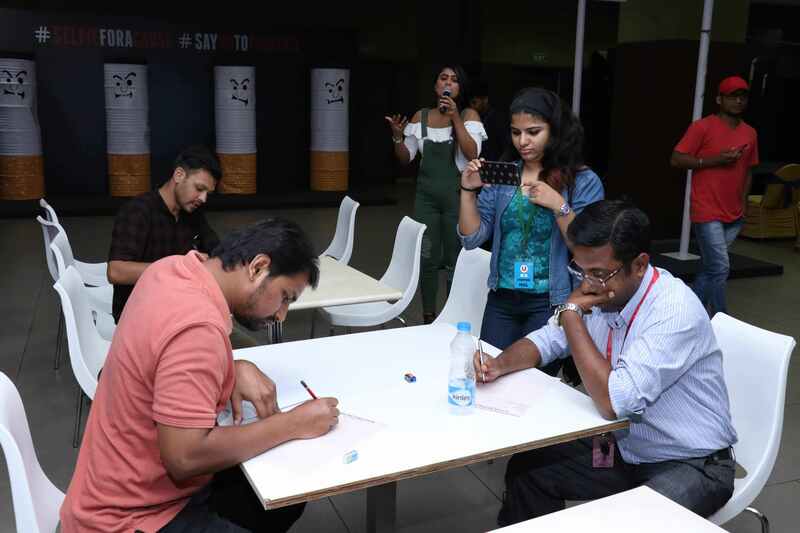 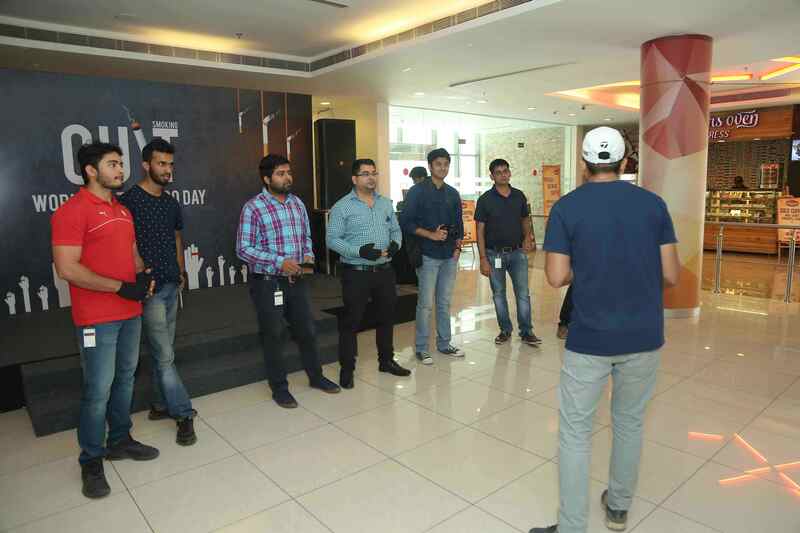 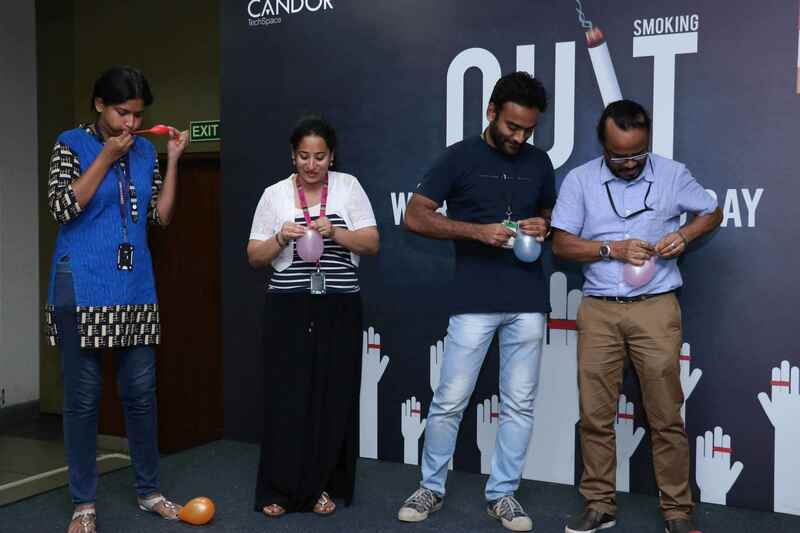 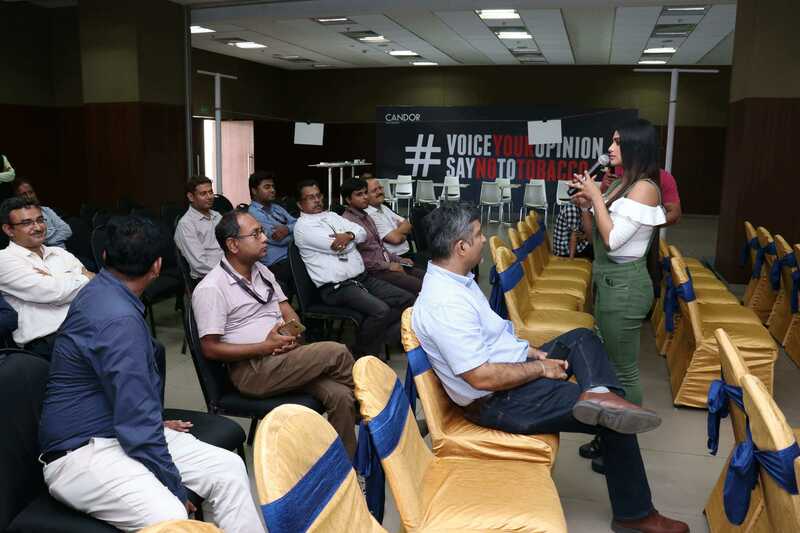 Employees at Candor TechSpace campuses were educated about the health hazards caused by tobacco consumption. 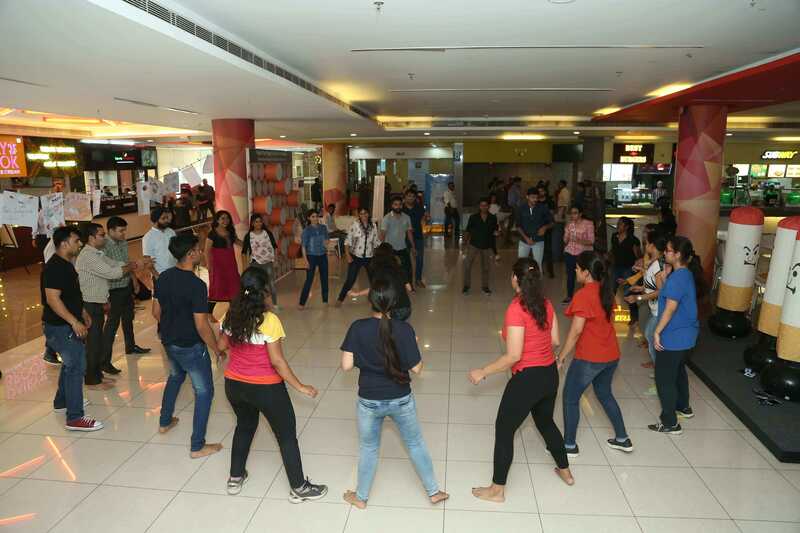 They participated in various activities planned around the theme. 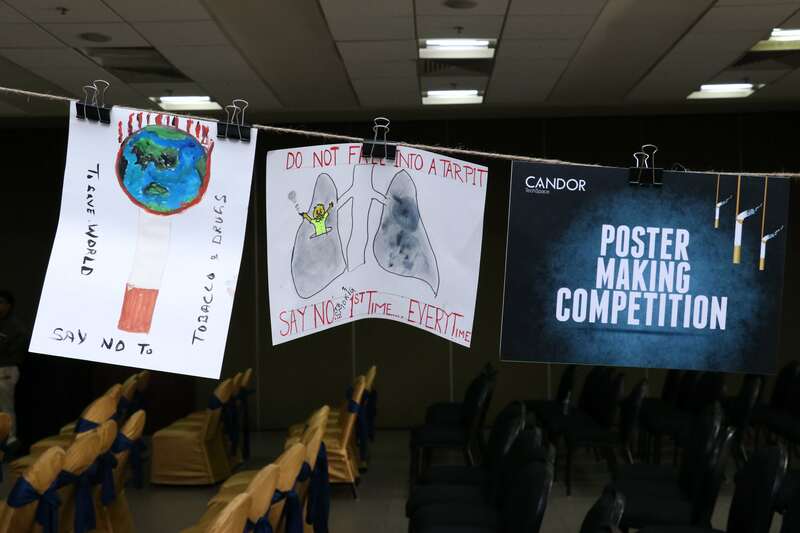 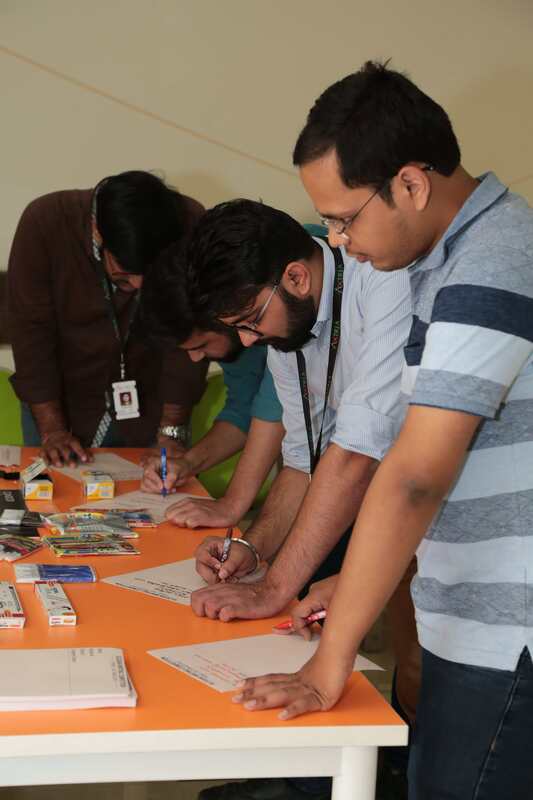 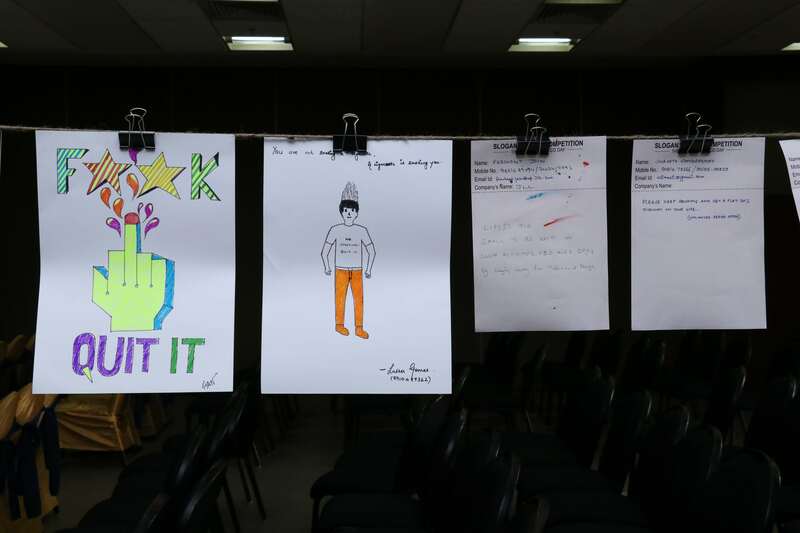 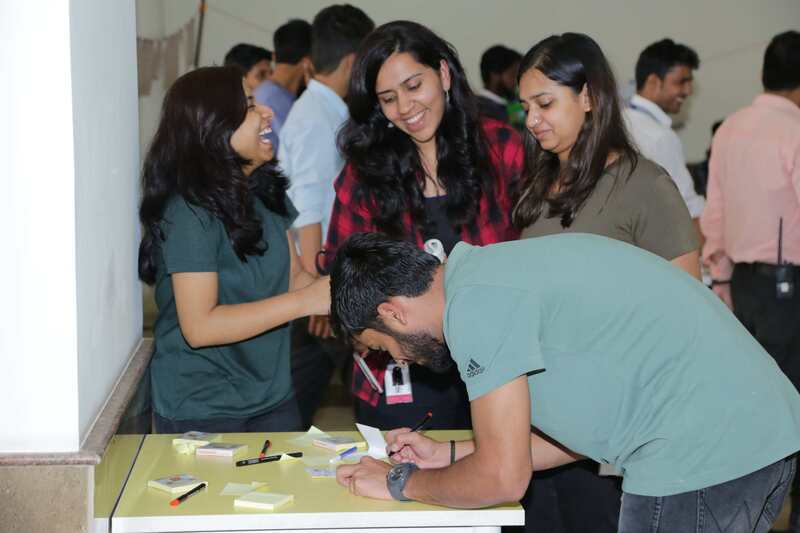 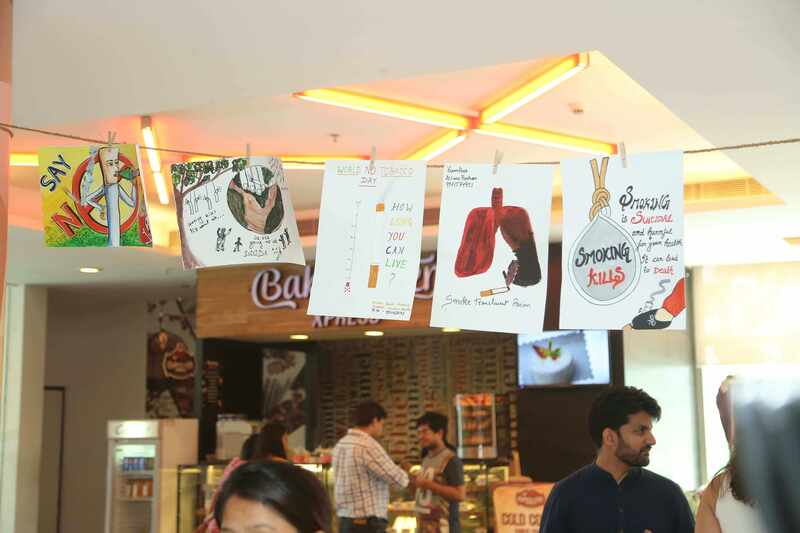 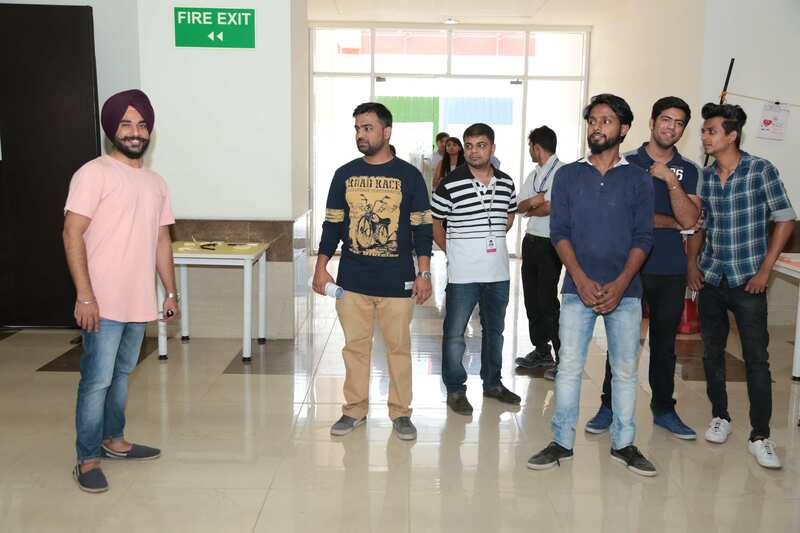 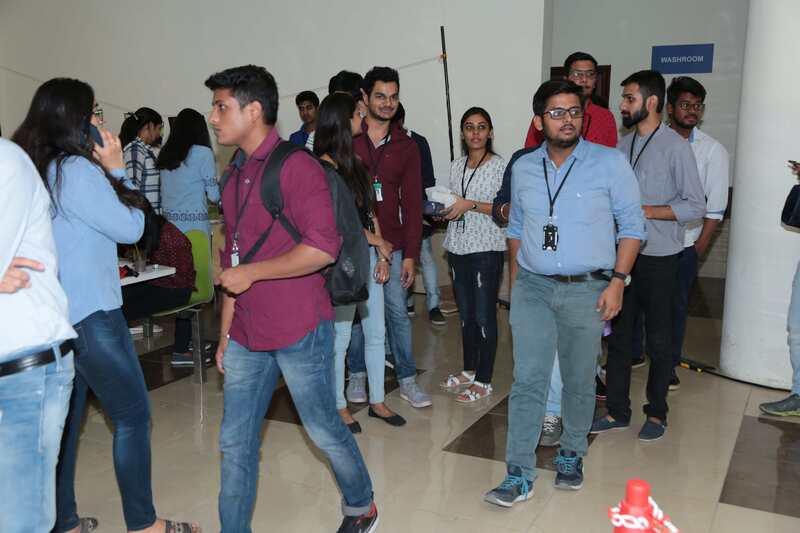 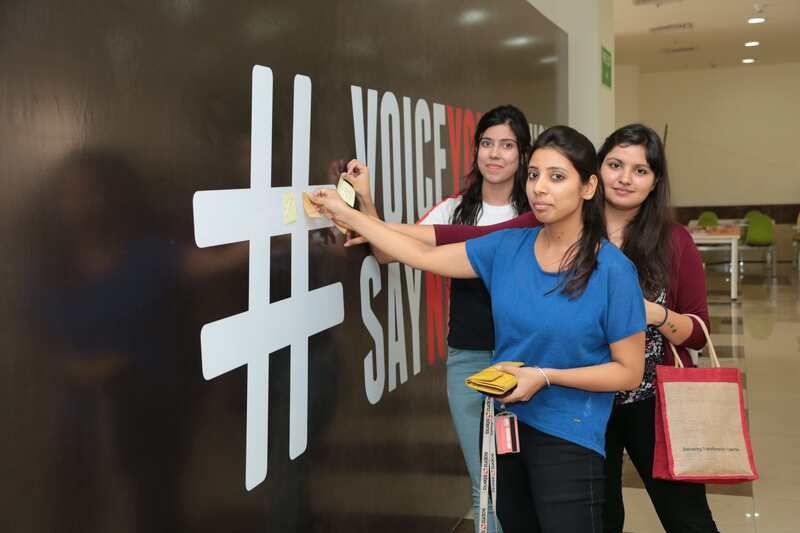 Organisations including Mercer, Genpact, Accenture, Barclays, People Scout, AIG and many more competed against each other in a slogan writing, and poster making competition to encourage the idea. 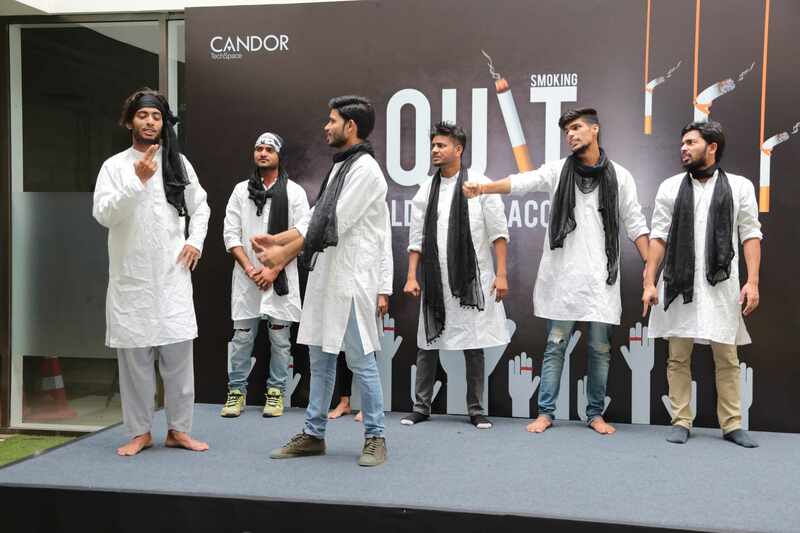 Candor also organised powerful Nukad Nataks in all campuses. 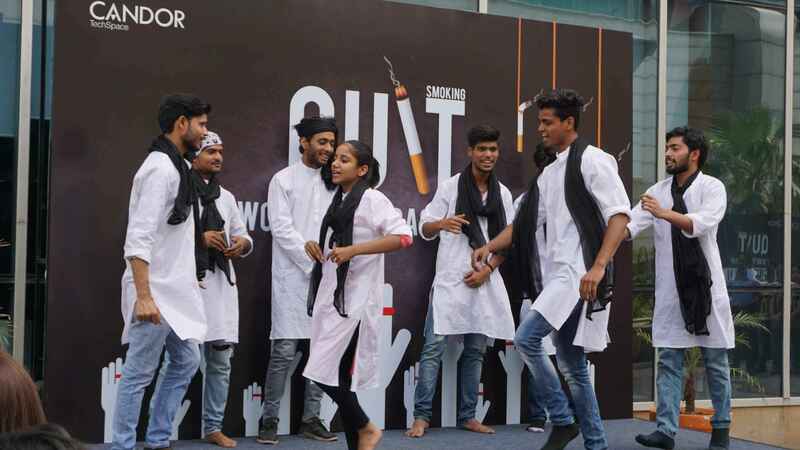 “Soch Theatre Group” and “Chaaon Threatre Group” performed their act in Gurugram & Noida campus respectively. 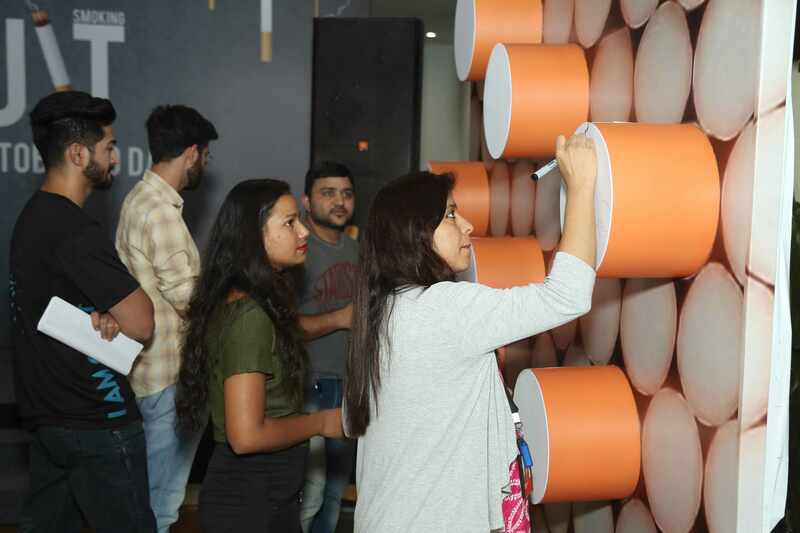 People showed their support by clicking themselves at the photo op and gave their genuine views on the message wall. 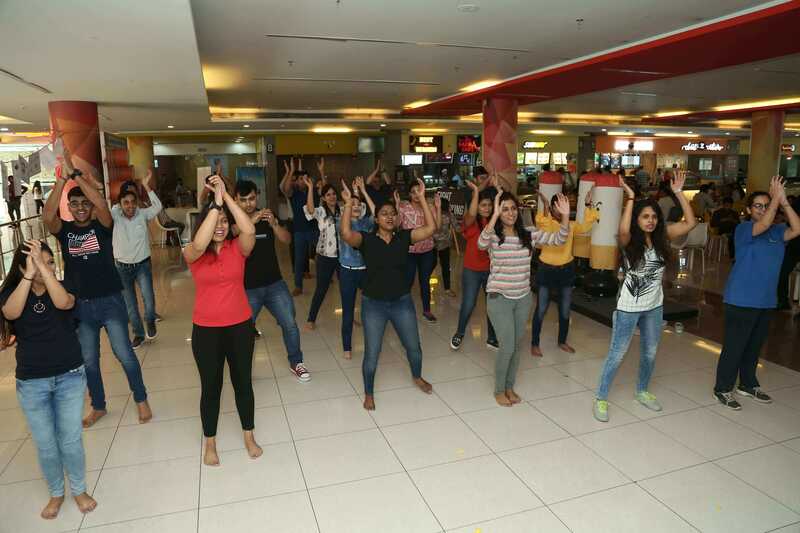 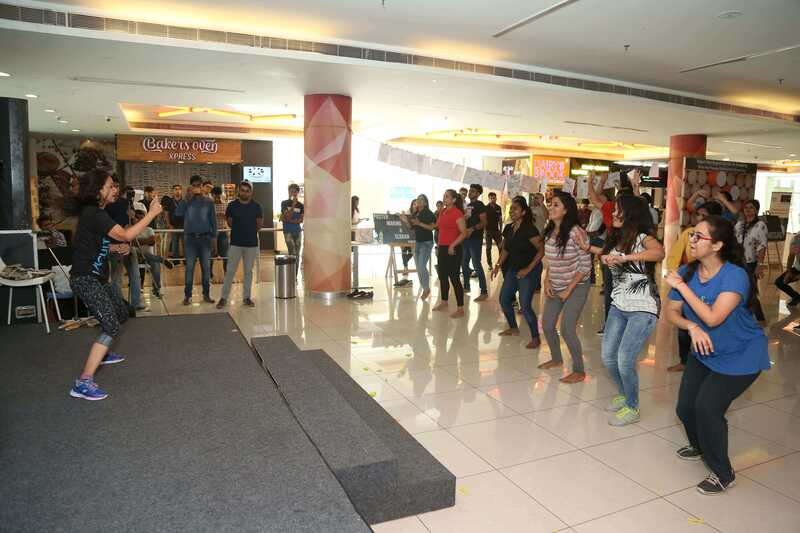 The event was concluded by an interactive Zumba session by CULT Fitness for registered participants.